We are using 3/8" chain with 5/8" three strand with a Maxwell HRC10-10 windlass. 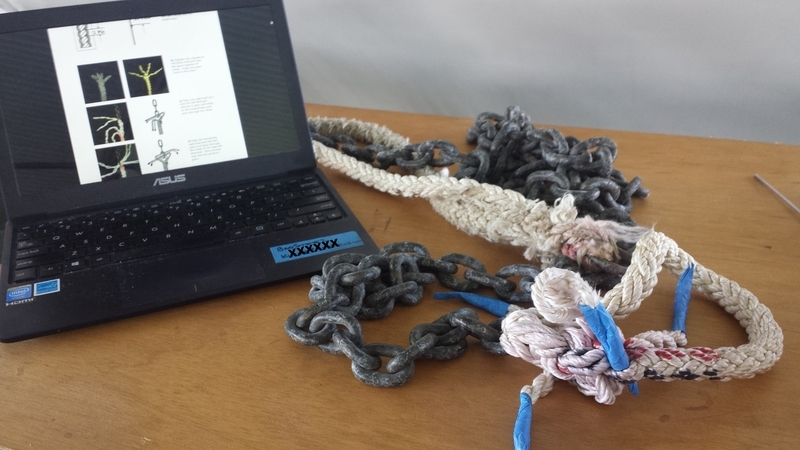 I initially spliced the rope to chain using a standard sort splice but that came apart caused by slippage after a few retrievals as the rope splice would not grip in the gypsy. I then switched to a "long" splice and while it has proven satisfactory it is now showing it's age. Any advice on switching the rope rode from the three strand to the MegaBraid? I converted to 8 ply Brait and retied the splice a few years ago. It passes through the gypsy very well now that I replaced my worn gypsy. Here's the thread discussing the procedure. That's the one I used! 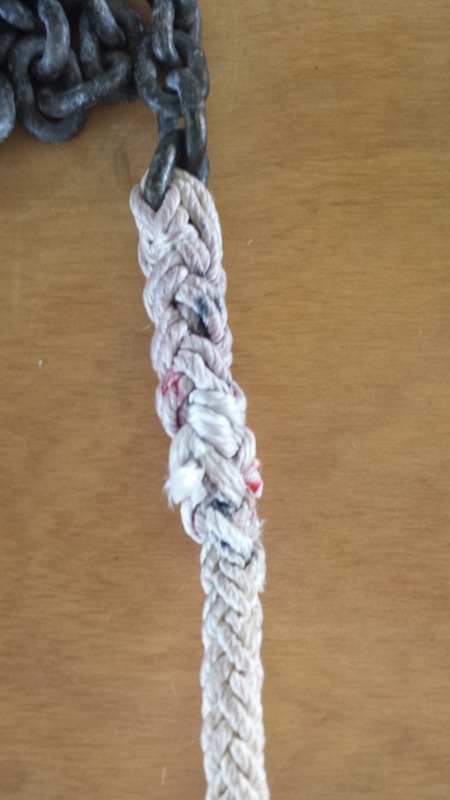 If the 3 strand is worn at the chain splice, I’d likely just cut the rope off and resplice it to the chain. OTOH if the entire rope is showing wear so that you want to replace it, then consider the megabraid. I’m just too cheap to spring for the braided rope. If you are in need of resplicing the rode to chain consider reversing the rode. If it hasn't already been switched the ship end will likely be in better condition or like new.